Why Bother Getting Found Online? Online is where your customers get started with the purchase process. When prospective customers start to research and educate themselves about their problems and the options available to them, they go online, to a search engine. When they do, they search using generic search terms rather than brand or company names. They're searching for information that will inform them, help educate them and make them smarter about how to deal with the issues they face. If your business doesn't show up in those search results, it doesn't have a chance to even be considered. You will have missed out on a sales opportunity. Did you know that 62% of business buyers say they spend more time researching products and services online during the procurement process. And online research is universal across B2B categories and has been increasing steadily since 2007. It is also universal across all audiences. More specifically, 65% of the C-Suite conduct 6+ work-related searches daily; 99% of small business owners say search engines are the most effective tool for finding suppliers; and 100% of policy influencers use the web to research issues. Finally, offline exposure prompts more online search: word-of-mouth: 66%; print ads: 64%; TV: 53% and radio: 40%. So, if you aren't found online when your prospects research their problems and come across your solutions or thoughtful content, if they do reach out to you through traditional means, at least 60 to 70% of their decision-making process will be done when they contact you. At that point, it may be too late to influence them to consider your solution. What's the solution for getting found online? 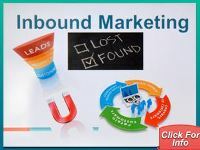 Inbound marketing is the solution. There is no other solution for getting found online. Inbound marketing focuses on creating content that speaks to your audiences in words that make sense to them, answering the questions they have about your product or service. That's why you need to create educational and informative content on your website and on your blog. Embrace best practices for appearing in search results. Focus intensely on your customers and how to help them. As search engines begin to prefer your site and show your content in results, you start to attract visitors to your site. That's when you have the opportunity to convert them through deeper content offers and nurture them into eventually becoming customers and fans. Understanding your business personas and their buying process. Identifying the keywords relevant to your personas and to the business solutions you offer. Developing remarkable and informative content for your website, your blog and your offers. Optimizing all of your content so it can be found in search and will attract prospects. Extending your reach through social networks. Analyzing so you learn, constantly improve and reach your SMART goals. The Inbound Marketing Methodology represents a new way of thinking about your customers and your business so you get found online. 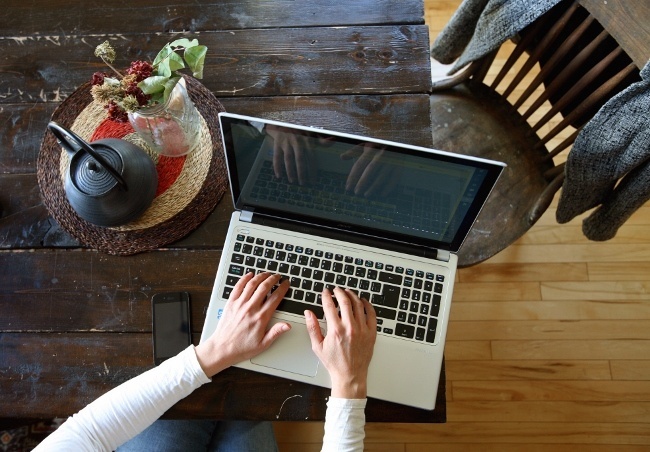 Ready to Learn Even More About Inbound Marketing?